Members of the Alabama Forestry Commission (AFC) today named Rick Oates as Alabama’s state forester. His appointment was confirmed by Gov. 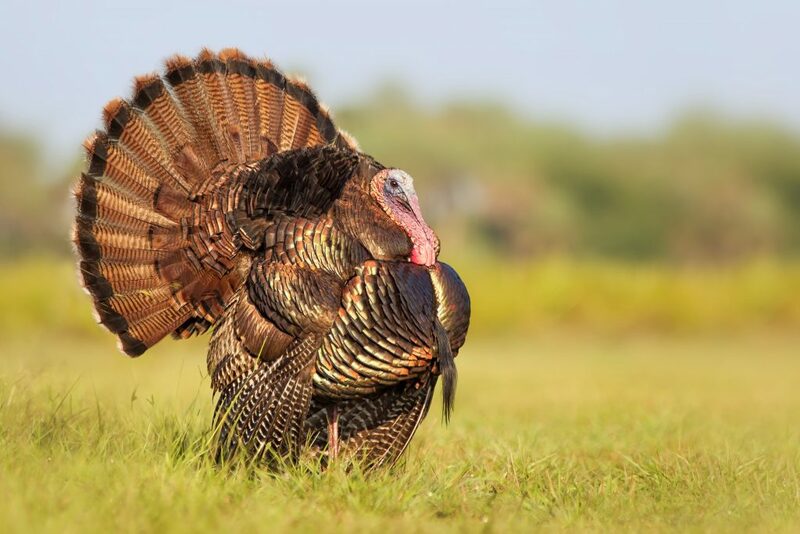 Robert Bentley this afternoon. Oates replaces interim State Forester Gary M. Cole. Oates, 49, will begin his new duties Monday, April 10. 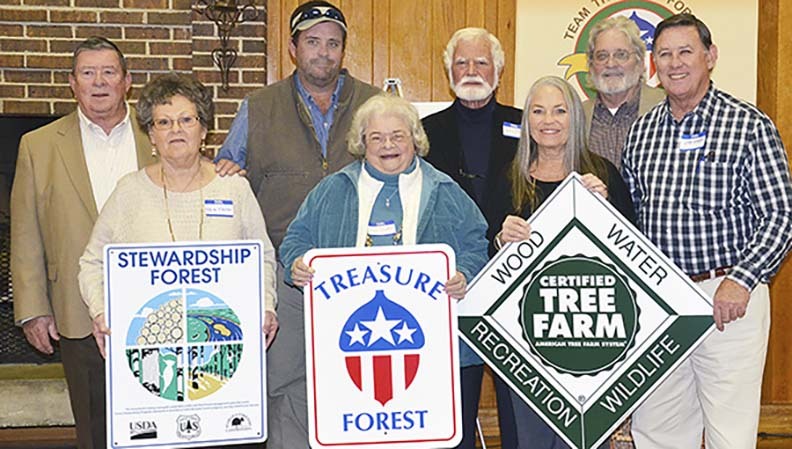 He formerly served as the Alabama Farmers Federation’s forestry division director, was executive director of the Alabama TREASURE Forest Association and was director of the organization’s catfish and wildlife divisions. Oates said he looks forward to the opportunities and challenges his new job brings. 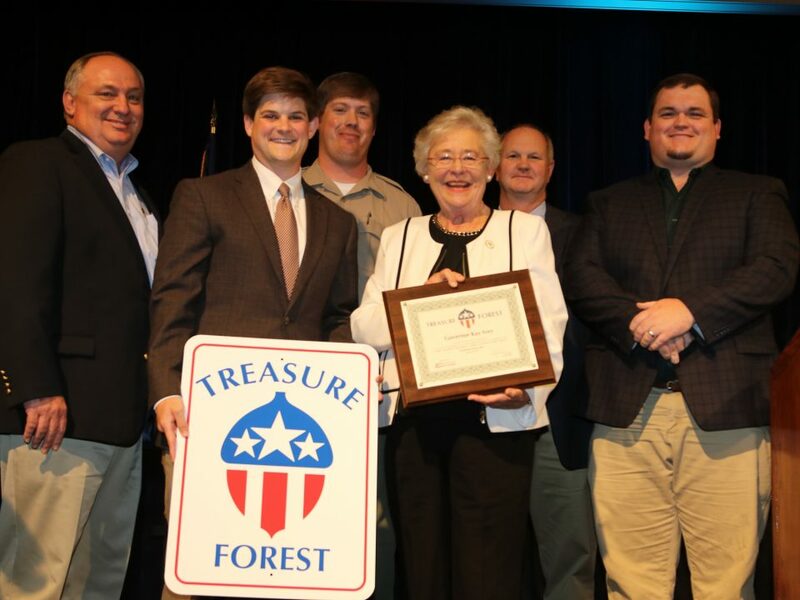 As state forester, Oates will oversee 240 employees of the agency whose mission is to protect and sustain Alabama’s forest resources. The AFC has an annual budget of approximately $22 million. 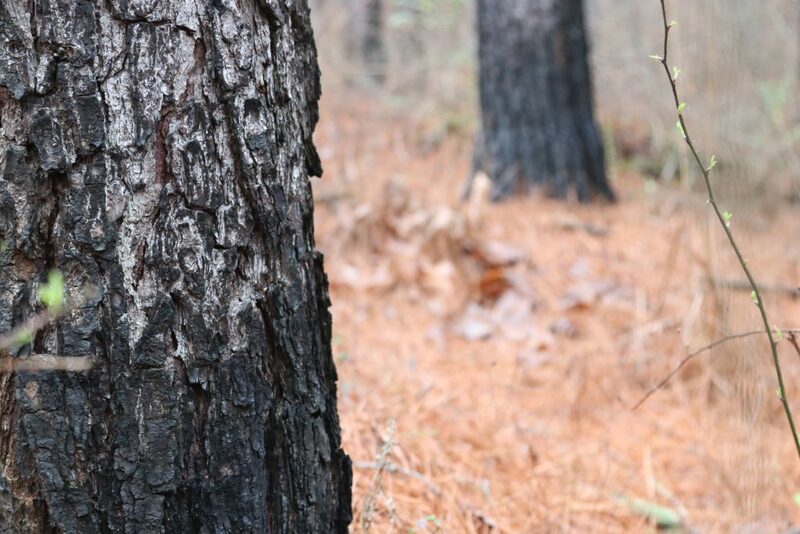 The commission gained media attention last fall as Alabama’s front-line defense against numerous wildfires due to drought conditions. Federation President Jimmy Parnell commended AFC on Oates’ appointment. Oates formerly served as chief of staff for Alabama Department of Agriculture and Industries Commissioner John McMillan. 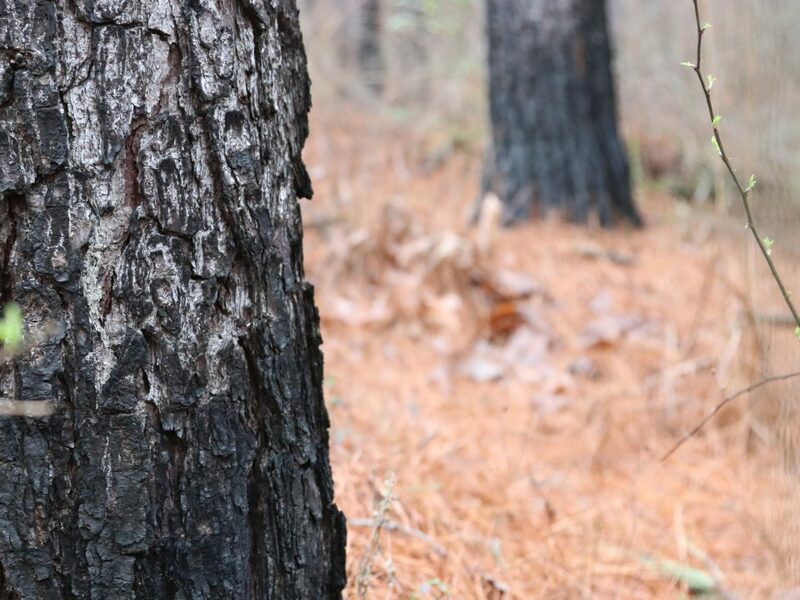 He also held several positions with the Alabama Forestry Association, including forest resource coordinator, regulatory affairs director and executive director of both the Alabama Loggers Council and Alabama Pulp and Paper Council. 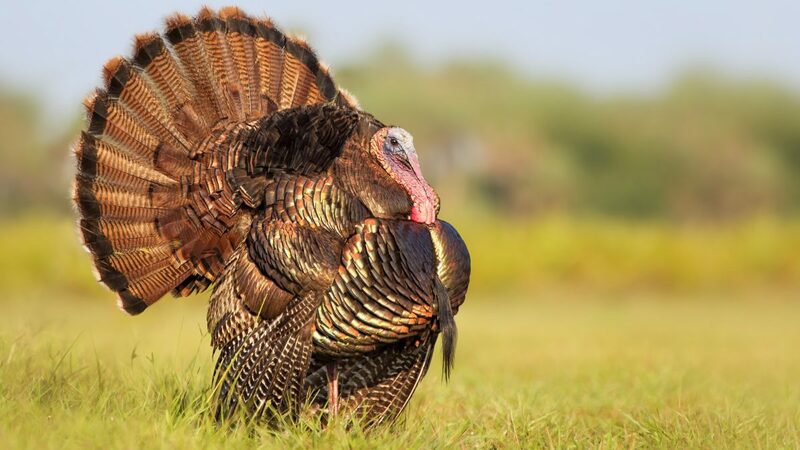 A native of Corpus Christi, Texas, Oates has a bachelor’s degree in natural resources from The University of the South in Sewanee, Tennessee, and a master’s degree in forestry from Auburn University. He and his wife, Kelly, live in Montgomery and have two children, Andrew and Lauren. 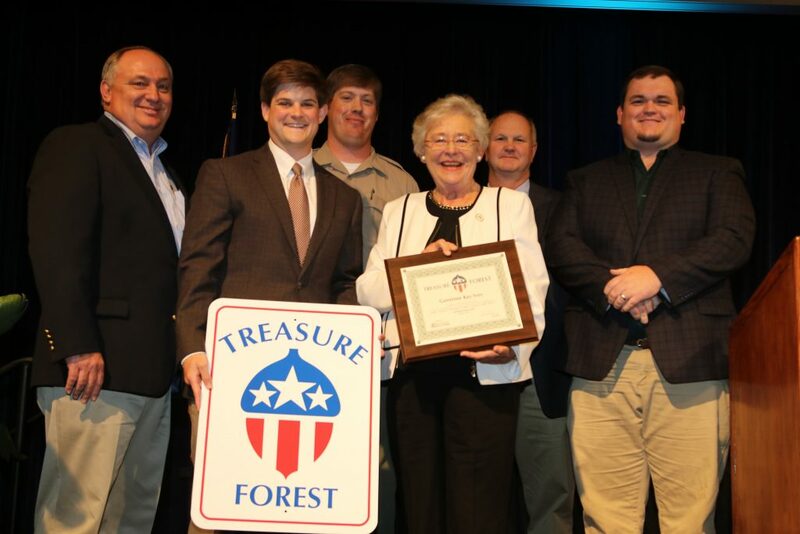 For more about the AFC, visit www.forestry.alabama.gov.